George Ingmire visits the Liquor Studio for a crash course on gin distillation and mixology. The Atelier Vie portion of the show begins about 8 minutes into the Part 2 of Traveling South on New Orleans All The Way Live, on WWOZ. George also included the recipe for our our original cocktail, The Red Devil. See our recipe and more details here. 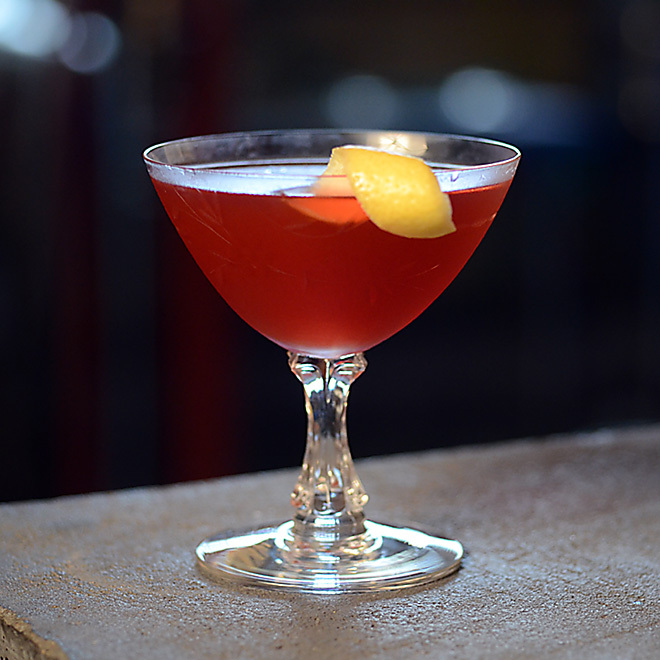 This entry was posted in Atelier Vie, Euphrosine Gin #9, Press Hits, Recipes. Bookmark the permalink.